So, I’ve gotten requests to recommend some good Asian music. I figured this wasn’t a bad idea because many people who read my blog aren’t asian (or at least I think? Idk, check me on it) or don’t listen to asian music. Since the majority of my audience is not asian, I thought I’d introduce some of my culture (that is if you’re interested) to you. For future reference, I’ll be recommending movies, music, and just cultural stuff in general that I find interesting every once in awhile or so. 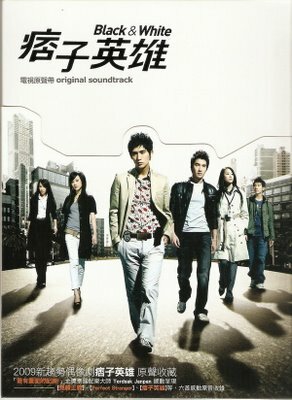 To begin, I’m recommending JJ Lin (林俊傑) this week. He’s an amazingly talented Taiwanese singer. I started listening to him about 2 years ago. He has a really soft, soothing voice that’ll put you in a cloud of fluff. Really, I’m not kidding. Well, as long as he’s not singing that song about murder (I’ll explain later). Yea, he’s very popular with the Asians and actually last October 2008, he came out with a new CD, which I highly recommend. It’s called Sixology (JJ陸). He has some really great songs on this CD, although it’s a change from his past songs. But nonetheless, it’s a great CD you should check out. Ummm… o yea! One of his songs that I’m absolutely addicted to is actually called The Killer (殺手). 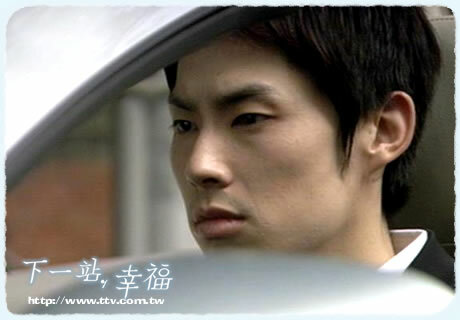 It was a creepy, stalker side of JJ that I never saw before, but it was GENIUS I tell you. The video, the promo, and the song were absolutely brilliant! The song is actually about a guy who kills this girl he’s obsessed with because he loves her so much. As it turns out, he thinks the only way he can express his love is to chop her into pieces and make her into an art piece, which is displayed for people at the end of the video. Okay, enough of my gibberish. Here is a pic of JJ and the Killer MV. Enjoy!